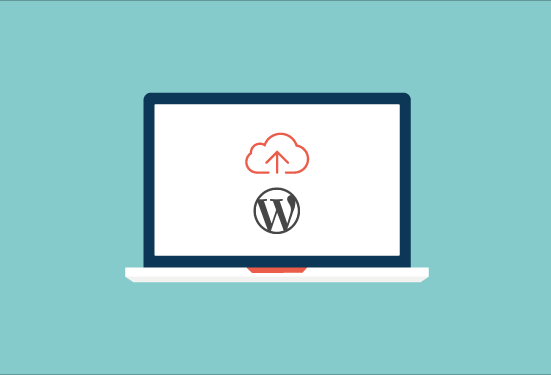 There are so many WordPress themes available that it's hard to find the best-quality ones. And it's impossible to know at first glance whether a theme has all the features you need for your website. Here, lots of the investigative work has been done for you. 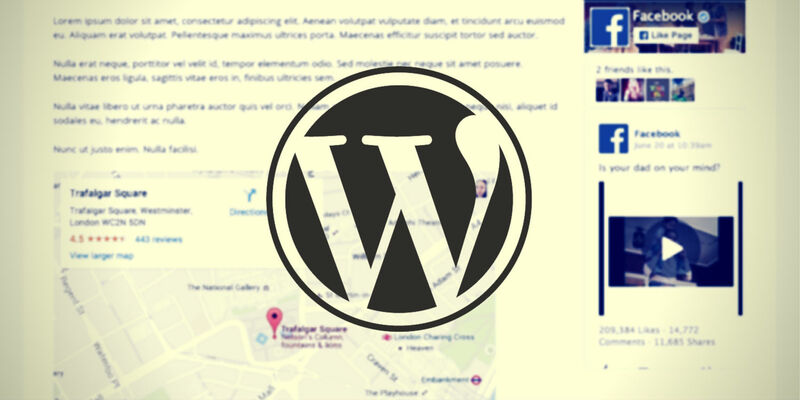 The following four WordPress themes have been chosen from dozens of potential candidates as the best options for anyone setting up a business website. How many page templates does this theme offer? Does this theme include a special homepage layout? How simple are the theme customisation options? Are there any other features, like drag & drop page-builders or lots of fonts? Let the video reviews commence! This theme scores a few bonus points from me for being well-organised. The theme's options are easy to find, and they often have small but useful descriptions, too. It's easy to find out how to customise different things here. This is definitely not a corporate-style theme, so it's perhaps best suited to a smaller business or a startup. The design has quite a lot of character, and it looks quite youthful and modern. The underlying code is clean and robust, thanks to the Bootstrap 3 framework. It's a fully responsive theme which looks great on small screens. How many page templates does this theme offer? Two: Default, and Post Block (i.e. a blog page). Does this theme include a special homepage layout? Yes. How simple are the theme customisation options? Very simple. Are there any other features, like drag & drop page-builders or lots of fonts? No. Overall, Arcade Basic is easy to use and quick to set up. It has quite a distinctive look, but that might be fine for a smaller business. Page templates are quite restricted (but it's not too hard to add some of your own page templates once you've practiced some HTML & CSS). This theme is well-rated by other users, and was last updated by its developers about six months ago. The Responsive Mobile theme has a much more corporate look, which might suit certain businesses well. There's a slightly steeper learning curve when it comes to this theme's settings and options, but this is partly because of the large number of options that are provided (lots of page templates and widget areas, for example). It's optional whether you use the theme's in-built special homepage layout, but strongly recommended as otherwise your homepage could look quite plain. Extra customisation features, like choosing alternative fonts from Google Webfonts, are only available to those who pay to upgate. However, there are a good number of templates and widget areas, so controlling the layout of each of your site's pages is possible in the free version. How many page templates does this theme offer? Nine (a great selection). How simple are the theme customisation options? Quite simple, but they're also quite extensive. This theme is one that would work well for any creative business that wants to display their work with high-quality photography in a sleek interactive portfolio. One unusual feature of this theme is the custom post type, 'Works', that is offered. This allows us to use posts for our portfolio projects, and posts for our blog, while keeping those two different types of post perfectly separate. It's a common feature in custom themes built by a developer for a particular client, but rarer in publicly-distributed themes (especially free ones). Workality offers four different layouts for the portolio page—you can choose the size of the photos there, resulting in a different number of columns being used to list the projects. There is also a filtering feature available when visitors are viewing your portfolio page, allowing them to choose to view only projects of a certain type. This works smoothly via AJAX, as does moving from one project to the next, creating a very smooth and professional experience. How many page templates does this theme offer? Four, including the useful 'Works' template for a sleek portfolio page. Does this theme include a special homepage layout? No. How simple are the theme customisation options? Quite simple, but follow the documentation offered when you download the theme. Are there any other features, like drag & drop page-builders or lots of fonts? Yes (a custom post type for portfolio pieces). This theme is created by WooThemes, which means it's designed for integration with the WooCommerce plugin. So it's one that's best for a business website that includes an online store. Mystile includes several colour schemes that are easy to select, and two custom shortcodes—one for a sticky note-style highlighted message, and one for advertising promotions with a sale banner. There are also shortcodes for displaying 'mini-features'. One stand-out customisation feature is the ability to completely customise this theme's typography, changing not just the fonts used (you have access to the entire Google Webfont library) but also the text sizing and line heights. Or you can fall back to the theme's default typography, which is well-designed. This theme doesn't skimp on page templates, layout options and widget areas, either, offering a good choice that should cover 90% of all page layout requirements. How many page templates does this theme offer? Eight, including the useful 'Contact Form' template. Does this theme include a special homepage layout? Yes, there are some special customisation options for your homepage. How simple are the theme customisation options? There are quite a lot of options, so make sure to refer to the documentation if you can't find something. Are there any other features, like drag & drop page-builders or lots of fonts? You can completely customise this theme's typography using Google's Web Fonts. 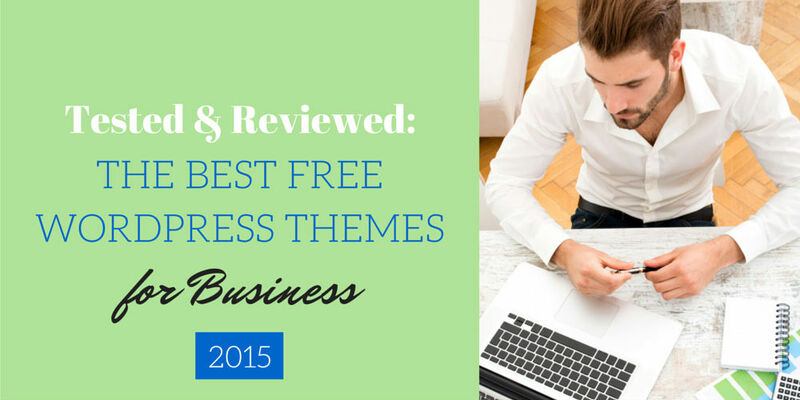 Have you used one of these themes? Did you find any additional options or limitations that aren't mentioned here? 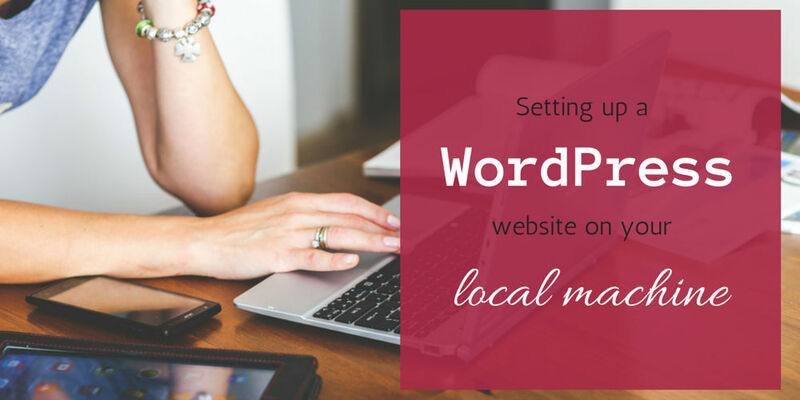 Or would you recommend a different theme for a WordPress-based business website altogether? Let us know in the comments below.